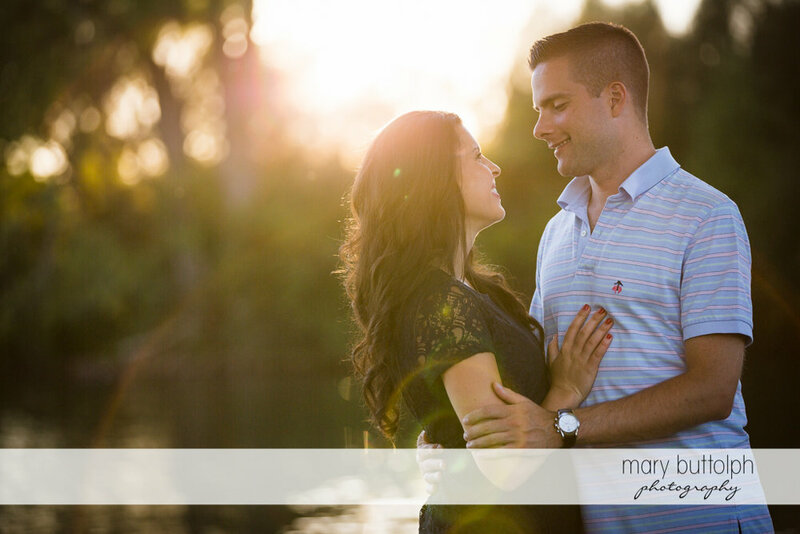 Natalie and Michael were such a fun couple to work with, they were up for all my wacky suggestions and all smiles even when the mosquitoes got after us. 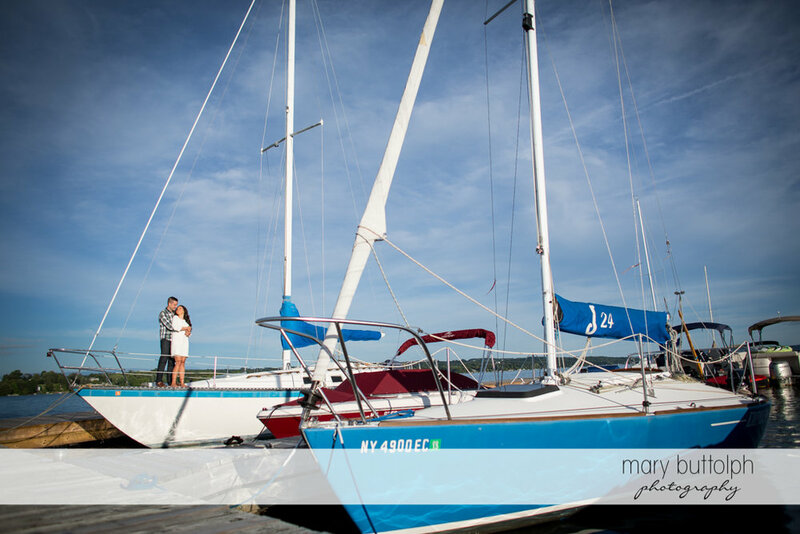 We decided to shoot at the Skaneateles Country Club on a dazzling sumer evening, it's a classic Skaneateles location which was a perfect complement to this classy couple. 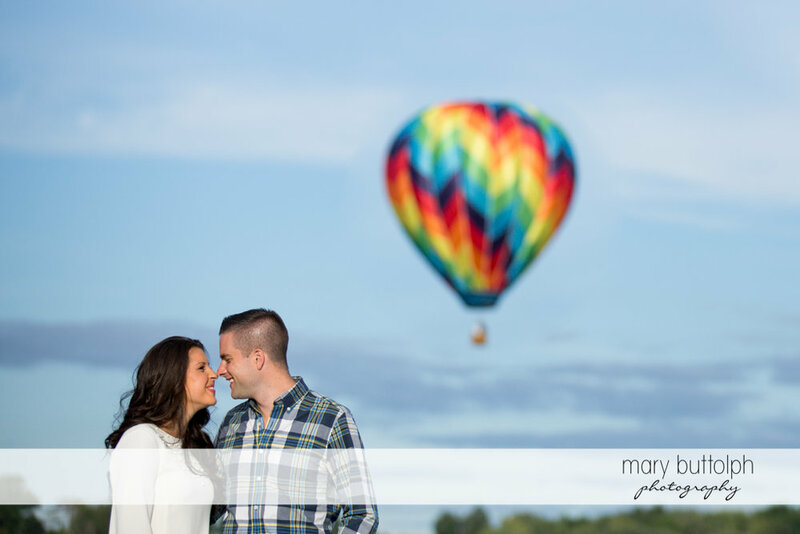 I am looking forward to their June wedding at the Lodge at Welch Allyn!